Sold by many foundries, under different names. 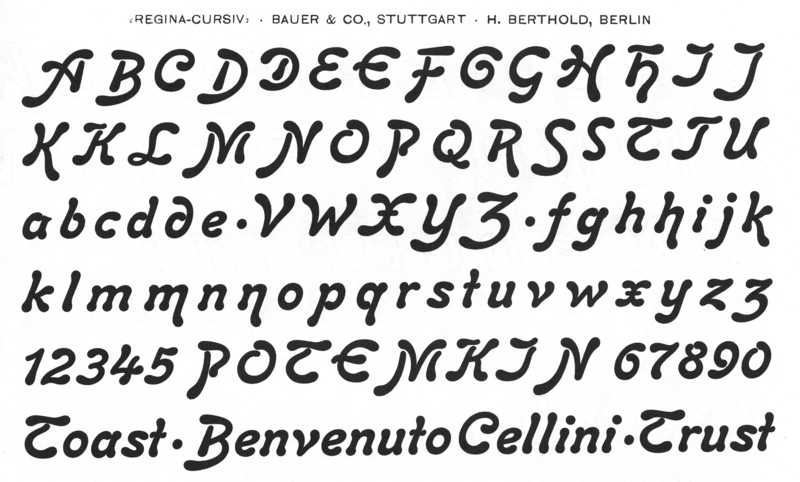 Berthold started to cast it sometime before 1897, under the name Regina-Kursiv , or Regina-Cursiv – not to be confused with Stempel’s unrelated design of the same name (1906) – including many alternate glyphs. Accompanied by a lighter style, Hansa-Kursiv (Berthold, 1895). 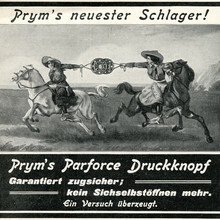 The pair was available under these names also from AG für Schriftgießerei, B. Krebs, Blackfriars, Lettergieterij Amsterdam, Pavyers & Bullens, Stevens Shanks, Lehmann, Gutenberg, Orgelbranda. Aliases include Favorita and Favorita fett (Haas), Favorita and Mercurio (Società Augusta), La Madrileña and La Nacional (Gans, before 1903), Pittoresques penchées and Provençales (Fonderie Turlot/FTF). [Reichardt] It is not clear which foundry created the original version. Photo-Lettering updated it as Regina Cursive . 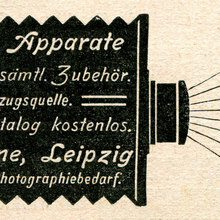 Shown in Dan X. Solo’s Bold Script Alphabets as Hansa Cursive Bold . Digitized as Regina Cursiv (HiH, 2007, used for the sample). It includes a few of the many alternates, but they are not provided via OpenType features. Toffee Script (Suomi, 2010) is another, looser interpretation. Koëlh (Yanick Blancho, 2015) is based on a showing of Pittoresques penchées (actually the bold Provençales ) from 1924 [Blancho]. Regina Kursiv by Gophmann A.L. (2008, incl. 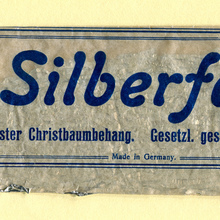 Cyrillics) is a digitization of the lighter style, see Hansa-Kursiv . Carlsbad (RMU, 2018) has both styles with alternates.